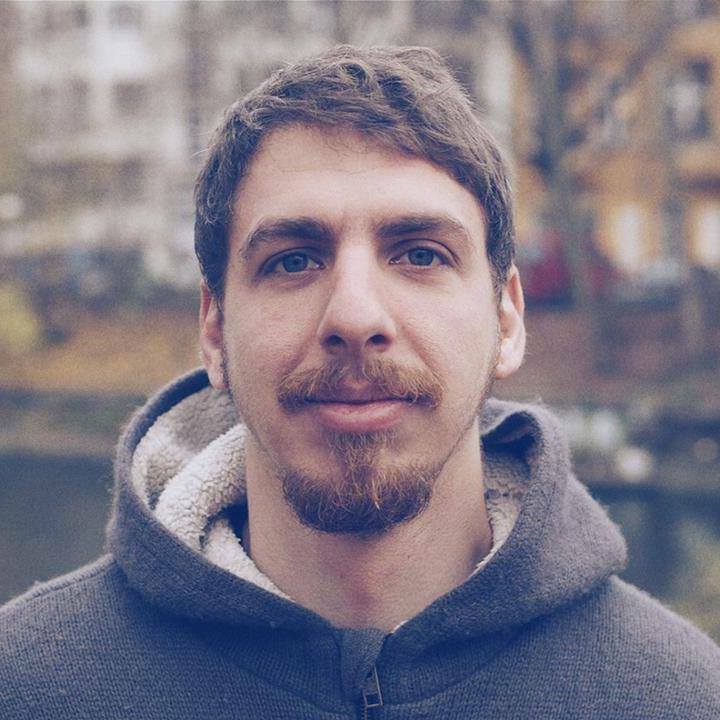 I’m a developer advocate working in Berlin, Germany. I joined Microsoft via the acquisition of Wunderlist. I’ve spent my career building apps on the server and client side and exploring a wide range of open source technologies with a particular focus on functional programming. My biggest passion over the past several years has been the Rust programming language which I often write about on Twitter and my blog as well as speak about at conferences. I love talking about new and up-and-coming approaches to software that haven't yet reached mainstream attention.